Dreidel is a fun Hanukkah game. But there are a few downsides. First, Hanukkah gelt isn't always the most exciting candy. Sure, it's still chocolate, and therefore delicious, but it can't really compete with Reeses or Snickers. Second, there are only four possible results of a dreidel spin -- and one of them is for nothing to happen (if you spin the Hebrew letter Nun). So we thought...what if we took the game of dreidel and spruced it up a bit?! So that's what we're looking to. We're shifting from a 4-sided dreidel to an 8-sided die, to increase the possible results of every spin. And we're adding a number of twists to the game that will make every game a new experience! This game is modeled after the popular drinking game known as "Kings" (also referred to as "Circle of Death"). Dreidel, it turns out, traces its origins to a popular European game played in pubs, so we thought that any contemporary re-invention of Dreidel should, likewise, find inspiration from the world of drinking games! Every player starts with the same number of pieces of candy. 10, 15, or 20 pieces each would all work fine. Before the first player goes, each player places 2 of their pieces of candy in the middle. Gameplay continues until all players except for one have run out of candy. Note: If at any time, the middle runs out of candy, all players must help replenish it by placing 2 of their own pieces of candy in the middle. Choose one of your opponents. They lose their next turn, and cannot receive candy until their turn comes around again (they can still have candy taken away from them). 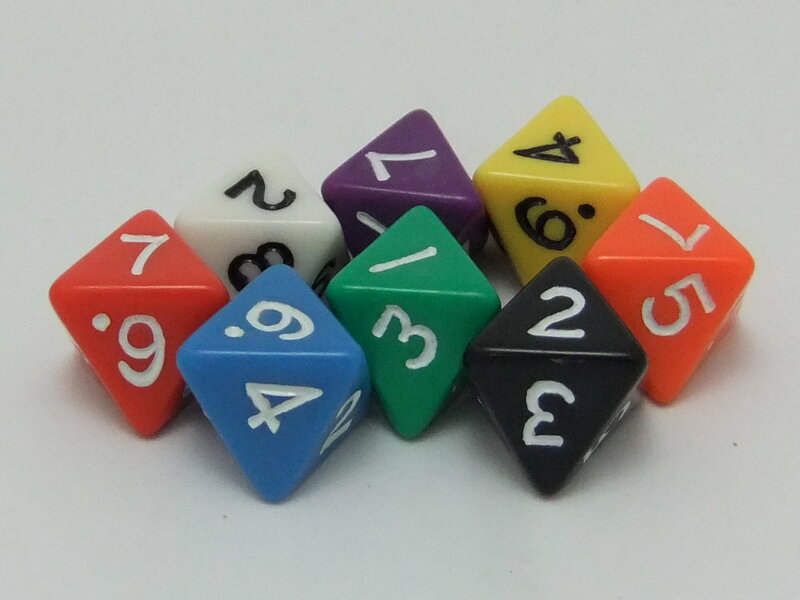 Truth or Dare: The dice-roller must decide either "truth" (they will answer a question about themselves truthfully) or "dare" (they will carry out an action that their opponents decide upon). If you would like to avoid both truth and dare, you can also choose to Place 2 pieces of candy in the middle. Challenge any one of your opponents to a 1-on-1 competition of your choice (could be a thumb war, a game of rock/paper/scissors, an improvisational poetry contest to be judged by your fellow opponents, etc.). 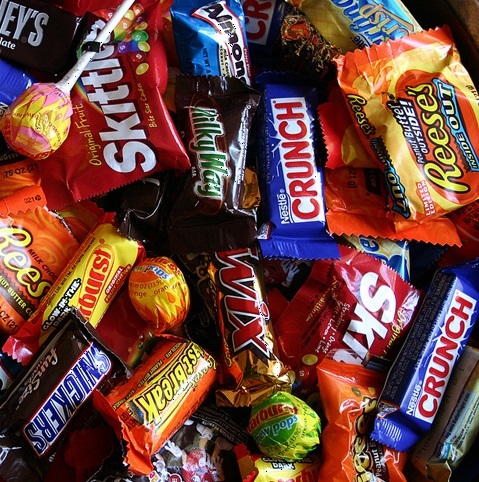 The loser must Give 2 pieces of candy to the winner and Place 2 pieces of candy in the middle. On any even number, everyone must clap, and the last person to clap must place three pieces of candy in the middle. On a 1 or 2, every player passes their pile of candy to the left, in addition to the dice-roller carrying out the action instructed by the 1 or 2 (give 1 piece of candy to an opponent and take 2 pieces of candy from the middle, respectively). Nobody is allowed to say any first names. If you forget, and you say someone's first name (any name -- not just the people playing), you must give 1 piece of candy to every opponent.